Welcome and thank you for visiting ASCE's North Jersey Branch website. The website has recently been upgraded to provide you with an easy way to keep you informed of what's going on with your branch, including contact information for Branch leaders and details on upcoming events. With more than 2,000 members, our branch is one of the largest in the country. We consistently enjoy providing interesting and diverse events put on by our technical groups and are frequently recognized for our website and newsletter. 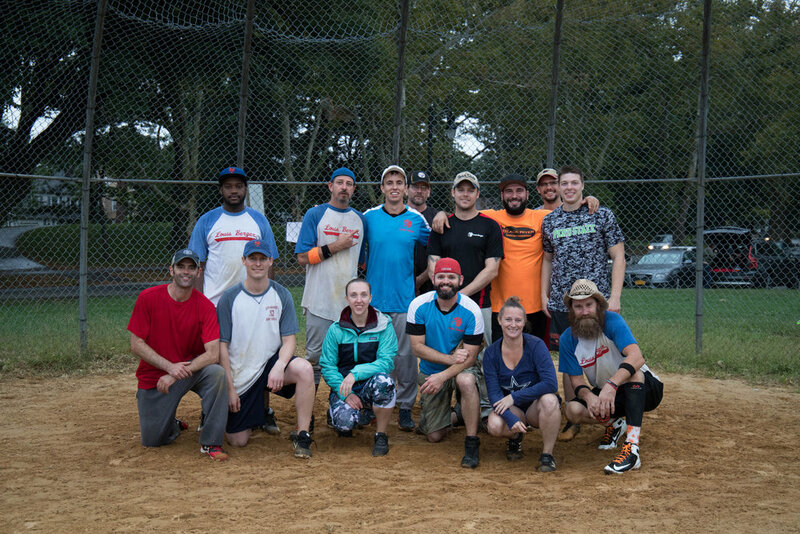 Annual Softball Tournament was held September 8th! 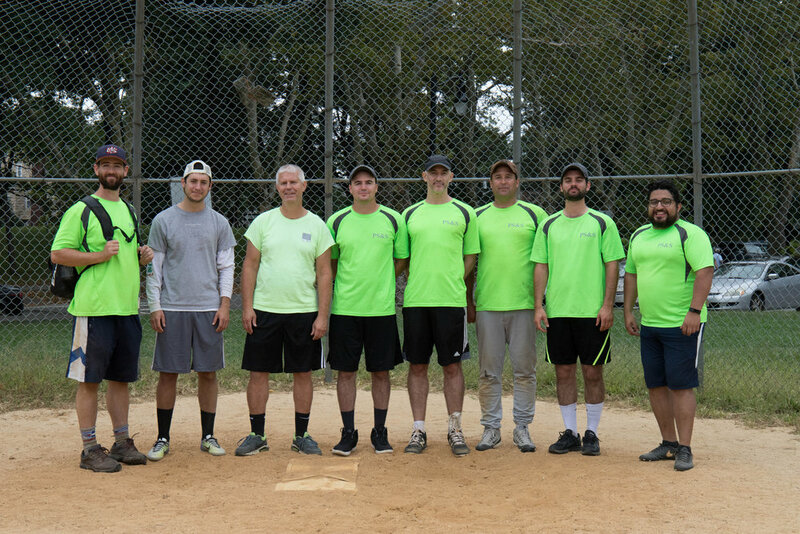 This year's tournament was held September 8th. 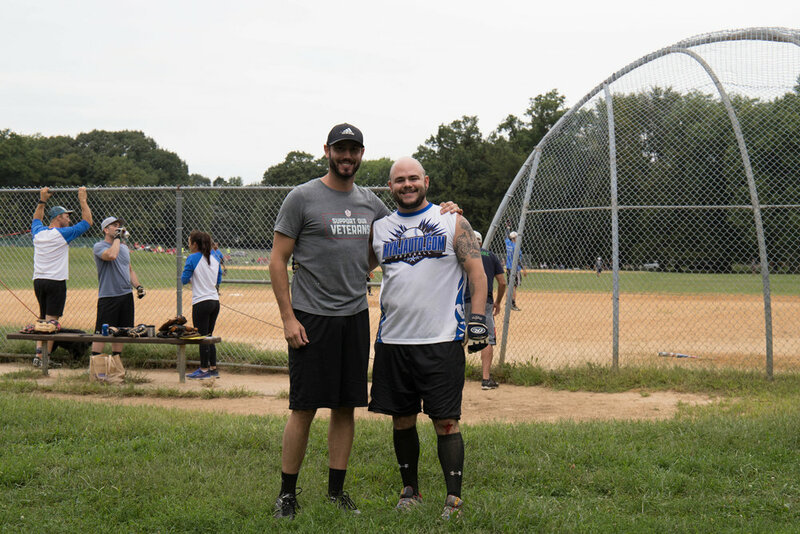 Proceeds from the Softball Tournament support NJB Scholarships. From October to May, ASCE NJB brings you Technical dinners so you can earn professional development hours, learn about key civil engineering topics, and network with other engineering professionals. Each Year ASCE NJB awards $10,000 in scholarships to undergraduate, graduate, and high school students in an effort to invest in the next generation of civil engineers. 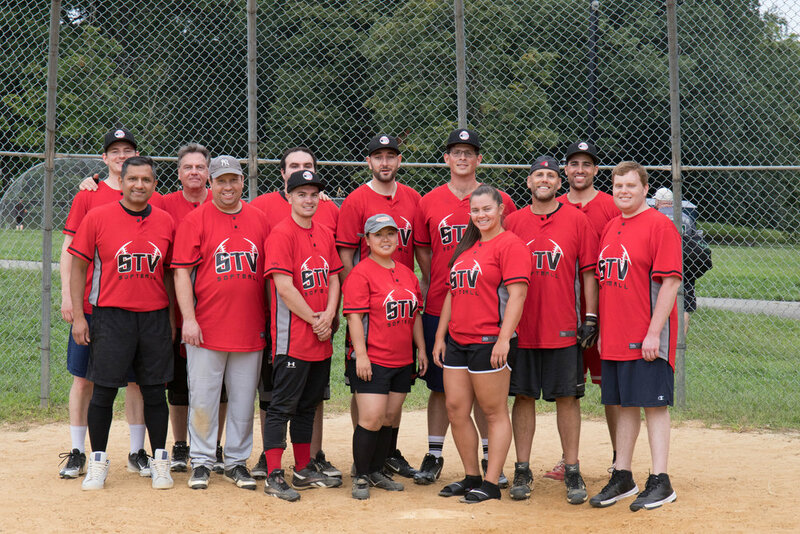 ASCE NJB has an active Younger Member Group (YMG) that plans networking and volunteer activities, outings to local sporting events, happy hours, and educational opportunities for those 35 and under.